Hello all, I've searched here, google, etc. and I just can't find what I'm looking for. 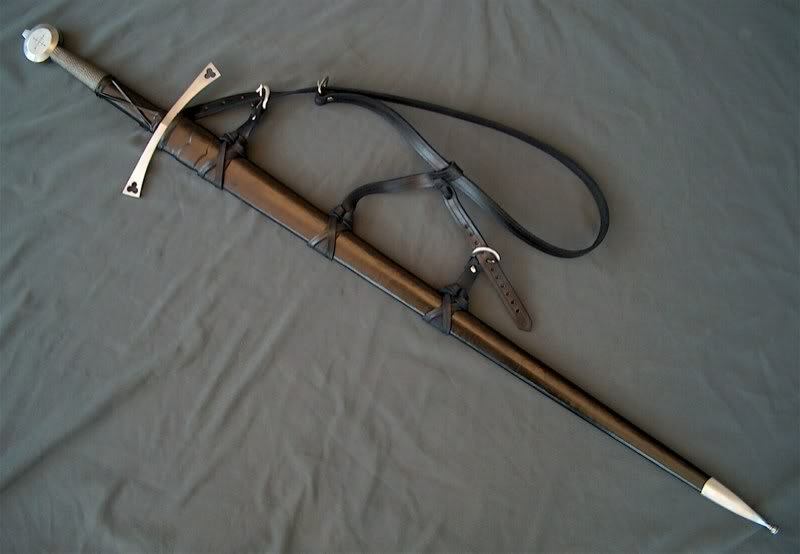 I could swear I saw a photo of an Albion sword with the half-wire wrap on a "cigar shaped" sword. I've seen tons of examples of the half-wire now on wasted grips, but only one on a cigar-shaped grip, and now I can't remember where I came across it. ...and I've seen a half-wire wrap that someone put on a cigar shaped grip that was a do it yourself project. 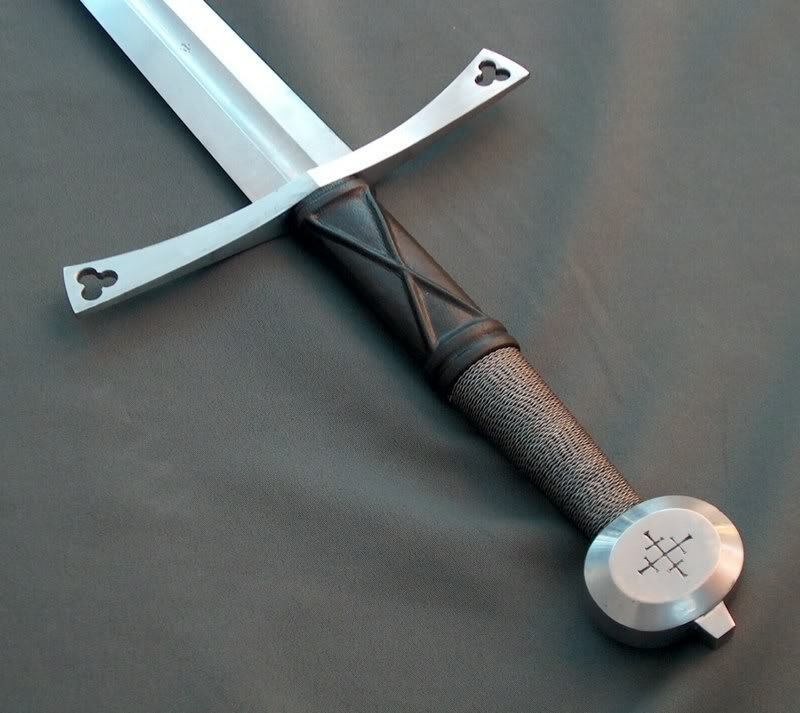 I'm specifically looking for a professionally done sword, I want to say it was a Landgraf, but not 100% certain. I believe that is the sword I saw. I'm just trying to get a feel for if the half-wire looks decent on a cigar shaped grip, and indeed it does.